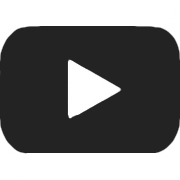 Zales Jewelers’ focus has always been on providing a wide range of choices for mainstream jewelry customers who seek excellent value in fine jewelry. 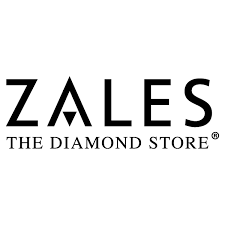 For this reason, Zales designs and provides much of its jewelry to meet its customers’ tastes and expectations for quality and style. Zales Jewelers also carries brand-name jewelry, including watches, allowing the jeweler to offer its customers a wide variety of merchandise at a range of price points.